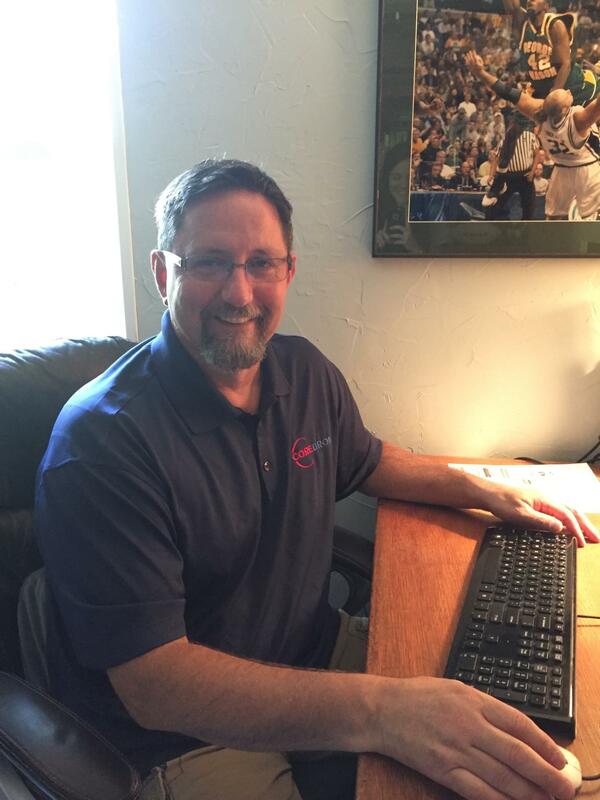 Jeff Riley began his career in 1995 at the Frederick, MD branch of the Thos Somerville Co., A Leading 20+ branch Mid-Atlantic Plumbing, Heating, & HVAC Wholesale Distributor headquartered in Upper Marlboro, MD. He concluded his 20+ years at Thos. Somerville Co as the Regional, (DC, MD, & VA) Sales & Product Manager. 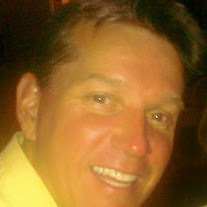 Duane Withers began his career in 1983 at S.E. Burks Sales Co., a VA based Mfg. Rep Firm, located in Richmond, VA. In 1991 he joined the Mfg. Rep. Firm, Jack Thompson Associates covering the US Mid-Atlantic , that in 1999 became Thompson-Withers LLC.